The Wanted boys performed 'Gold Forever' and 'Warzone' at the O2 Arena. 6. 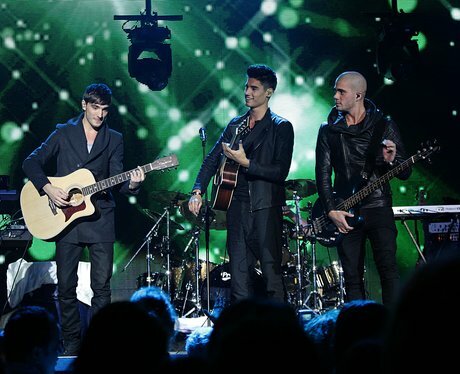 The Wanted boys performed 'Gold Forever' and 'Warzone' at the O2 Arena.